This is what my dinner looked like tonight. So good. If I wasn’t so full I’d go have another bowl. This is a scrumptious, simple beef stew recipe that’s perfect for warming your soul after a long, cold week. In honor of the first day of spring — and because it’s 20 degrees outside and these are the type of Wisconsin problems I wish we didn’t have — I made Beef Stew. #whereisspring? Bahhhhhh!!!! Aren’t you glad to have me here to explain these things? Okay — now, before you *gasp* at the sight of this little packet — hear me out. Seriously. This stuff is so good. It has everything mixed in already for you — allspice, rosemary, thyme, parsley, sugar, paprika. You can make your own seasoning if you’d like, I just think this is easier. And just to note, don’t add this whole thing at once to your pot. Treat the packet like any other seasoning — measure it out. 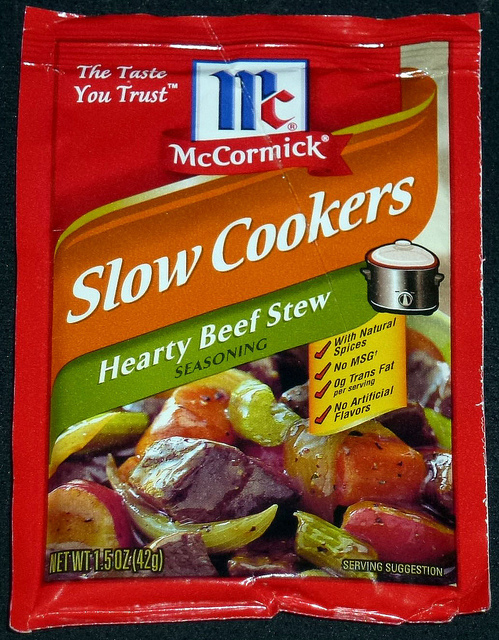 This little packet will give you enough seasoning for three batches of stew. Just stick the rest in a sealed container and save it for the next batch of stew. 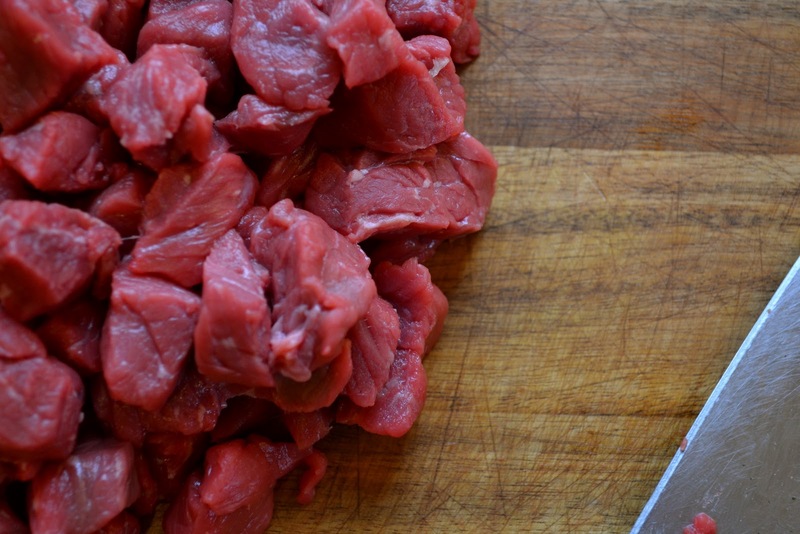 Add your meat to a bowl and toss it with the salt, pepper, and beef stew seasoning. Heat some olive oil in a large dutch oven or pot. Add the meat in two batches (to avoid overcrowding), cook it up for a few minutes and remove it to a separate plate. Quarter up some mushrooms and add that to your pot with some butter. Butter makes everything better. 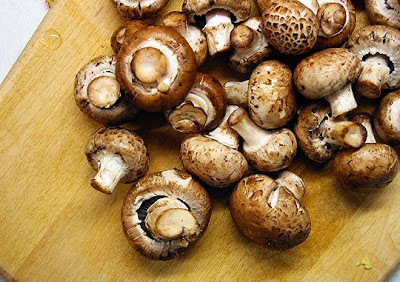 You can use regular white mushrooms here, but I personally like the baby bellas — they taste more “meaty” and that’s how I like my mushrooms. But as I always say — you’re the cook so you do what you like best. Now for the chopping. 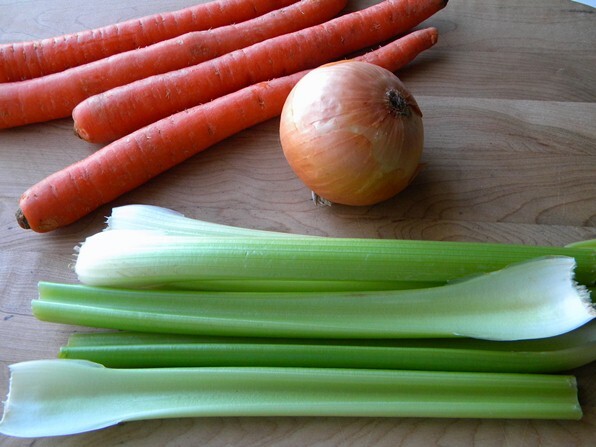 Chop up your onions, carrots and celery and add that to your pot. I like to do a rough chop on the onions, a thicker slice on the carrots and a rough chop on the celery. It is stew after all — bigger chunks make it feel more rustic and hearty. And for the Wisconsin spring we’re having, you want something hearty. Cook your veggies for a few minutes and then add your minced garlic. Stir it around for a few seconds and then add your flour. A thick paste is gonna form on your vegetables — that’s good. We like paste. 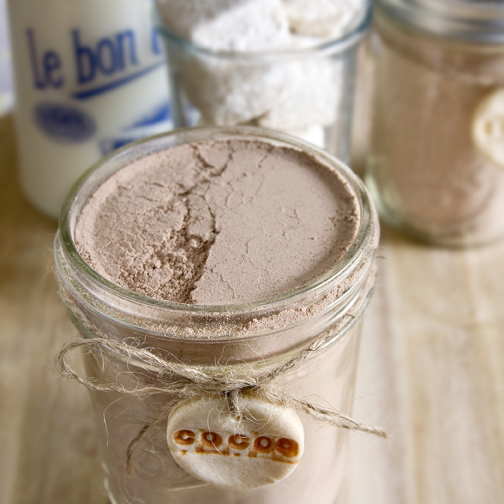 You want to cook away the flour before you add your beef stock. Once you add the broth, scrap up all the little bits of meat and vegetables on the bottom of your pot because there’s lot’s of flavor there. Then add your beef (and the juices), tomato paste, and remaining beef stew seasoning. Bring it to a boil and cook it up for an hour before you add your potatoes and finally your green beans. 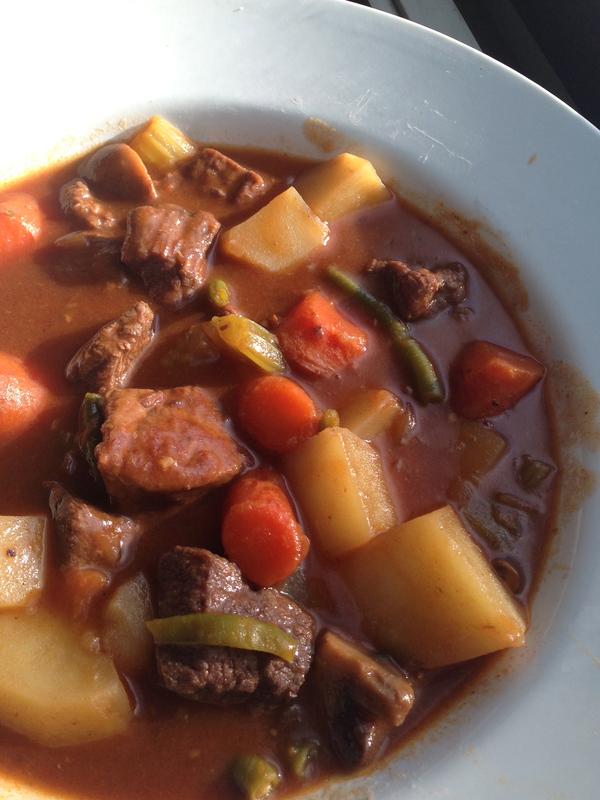 Seriously now, it’s the best beef stew I’ve ever had. 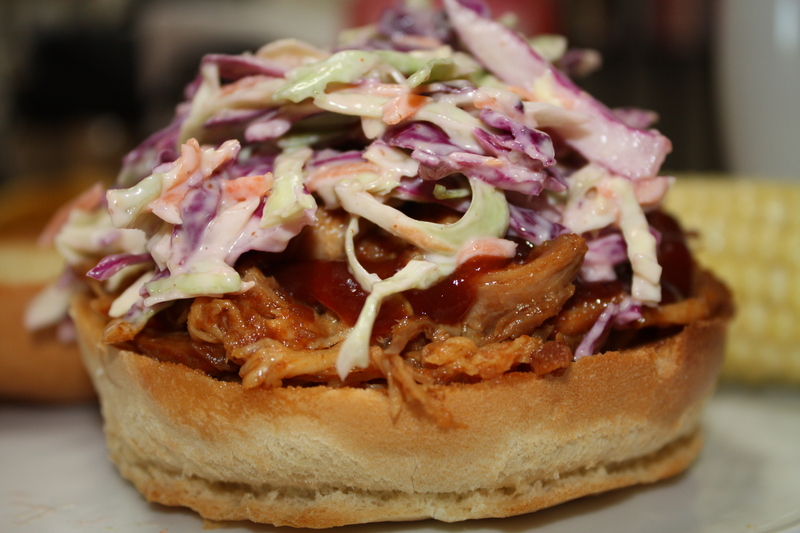 This recipe was adapted for the Horrmann liking from Emeril Lagasse. Set a Dutch oven over medium-high heat. Add 1 tablespoon of the olive oil to the pot and season the beef with the salt, two teaspoons of the beef stew seasoning and black pepper, being sure to toss the meat well to evenly cover with the spices. Add 1/2 of the beef to the pot and cook until browned on all sides, 2 or 3 minutes per side. Remove the beef from the pot and set aside. Add 1 tablespoon of the remaining olive oil to the pot along with half of the remaining meat and cook again until browned. Set aside. Be sure to reserve all the juices from the meat. Add the butter and mushrooms to the pot and cook, stirring occasionally, until well browned, about 3 minutes. Add the onions, carrots and celery and saute until onions are softened and lightly caramelized, about 3 minutes. Add the garlic and cook for 30 seconds. Sprinkle the flour over the vegetables and cook, stirring, for about 3 minutes. Add the stock, tomato paste, remaining teaspoon of seasoning and browned beef and bring to a boil. Reduce the heat to a simmer, partially cover the pot, and cook, stirring occasionally, until the meat is tender, about 1 hour. Add the potatoes to the stew and partially cover the pot with a lid. Continue cooking until the potatoes are very tender, about 30 minutes. Remove the lid and add the green beans to the stew, stir well to combine, then remove from the heat. 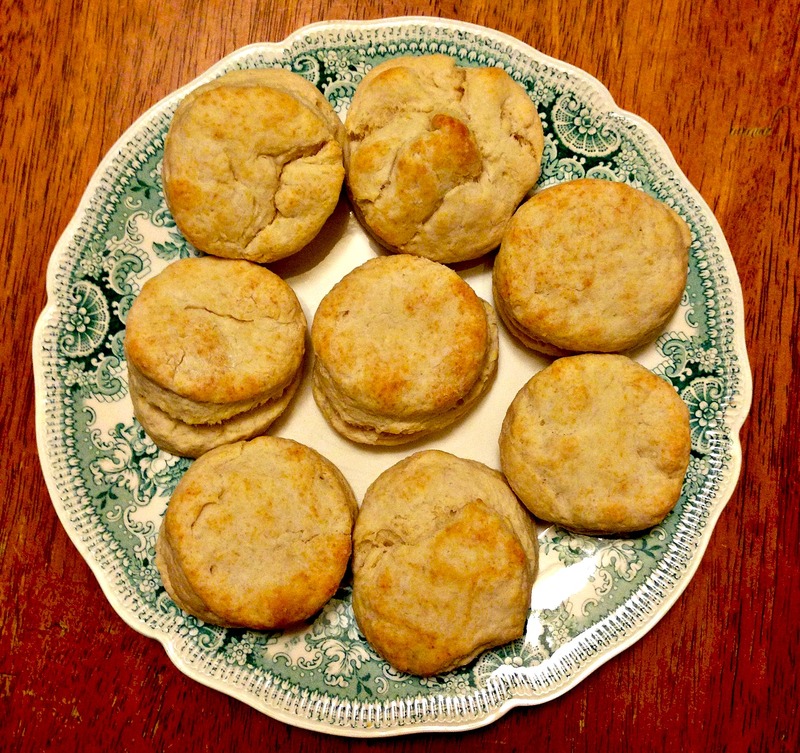 Serve with biscuits and enjoy. Biscuits are like a food hug. They’re comforting and cozy. Everything good starts with biscuits. Honestly, theses little flaky dudes take like 20 minutes to prep and bake. When you add all the ingredients together, don’t play with the dough too much — less is more. This will help you maintain the flakiness. I usually don’t use a rolling pin to flatten the dough out either; just use your fingers and gently press it out until the dough is about 1-inch thick. I use a metal biscuit cutters — I like those the best because the cut cleaner and are cooler in temperature. 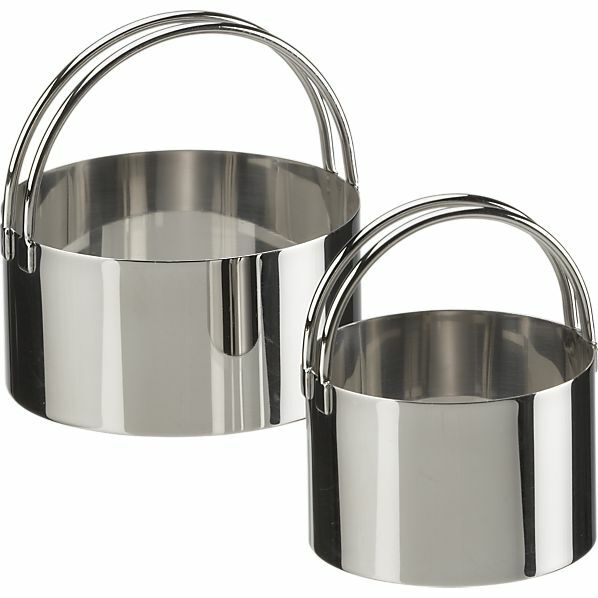 I have these exact ones from Crate & Barrel. Totally recommend them. I like the smaller cutter the best — but seriously, they’re your biscuits, do whatever you like. In other news, I need to use this pretty blue plate more. I bought it at an antique store in Door County. I saw it, had to have it. These biscuits are a vision in blue. I was tired of the snow and needed a food hug. Join me. 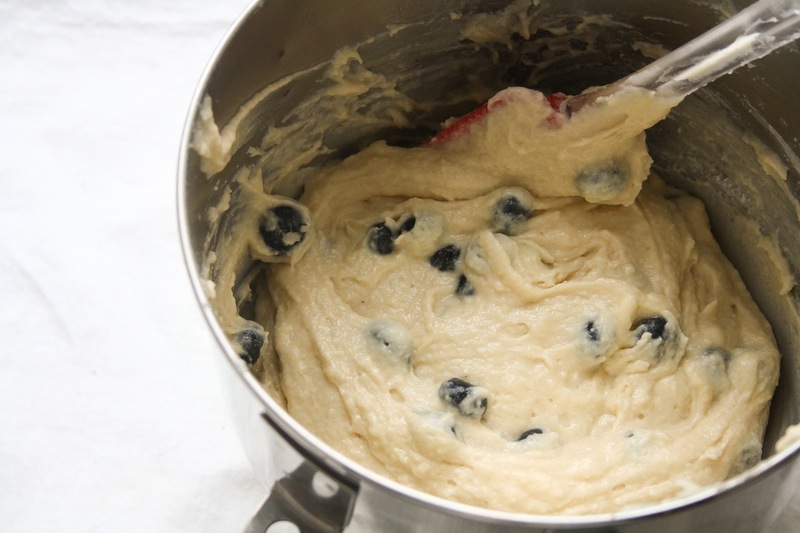 Turn out the mixture onto a floured surface, and knead 5 to 10 times. Pat or roll dough out to 1 inch thick. 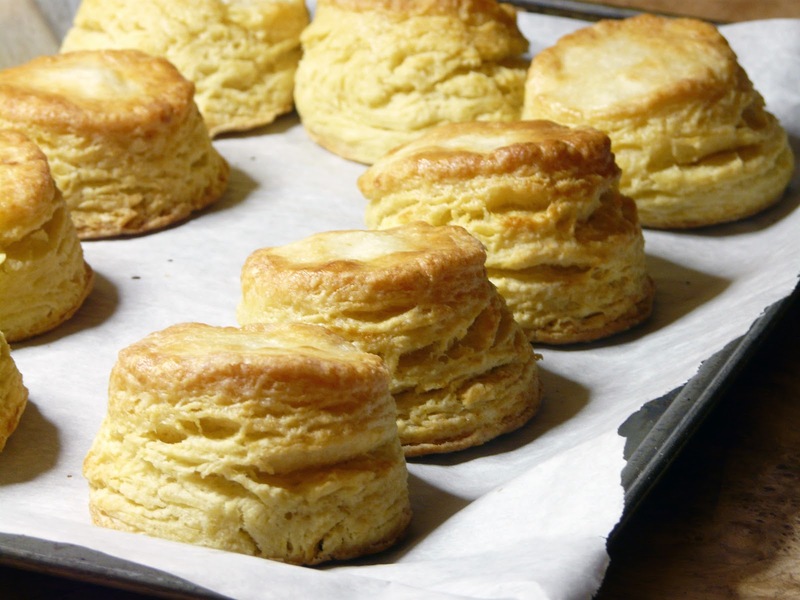 Cut biscuits with a large cutter or juice glass dipped in flour. Repeat until all dough is used. 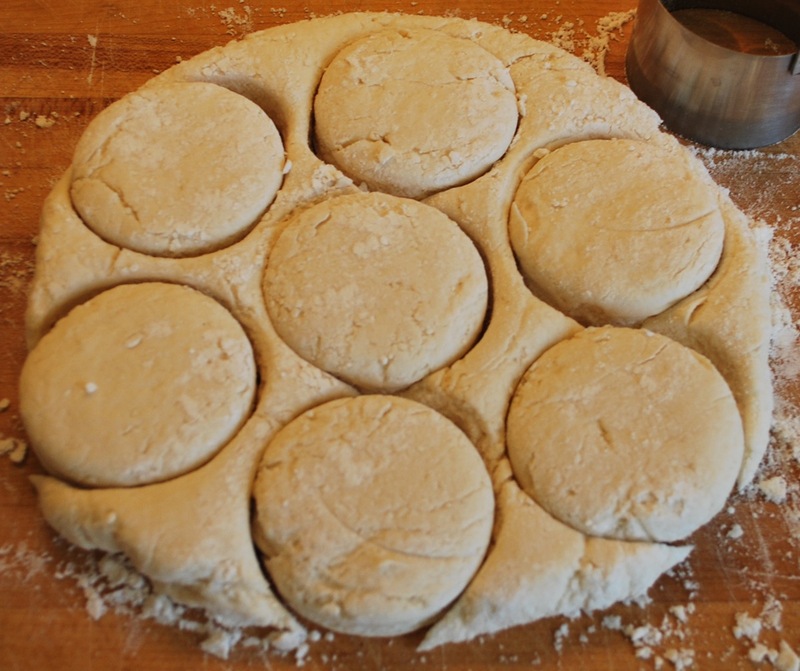 Brush off the excess flour, and place biscuits onto a parchment covered baking sheet. I am positively in love with Hummus. And one of the best things about it is that it’s one of those foods that tastes the best when you make it yourself. I’ve bought prepared Hummus in the grocery store—there are varieties containing everything from roasted garlic to red peppers—but they all have a decidedly acidic taste and I’m not really a fan of it. However, I do make one exception — Holy Land Hummus. If you are close to a store (mostly in the Twin Cities) that sells Holy Land Hummus — buy the lot. The jalepeno is the Horrmann favorite. 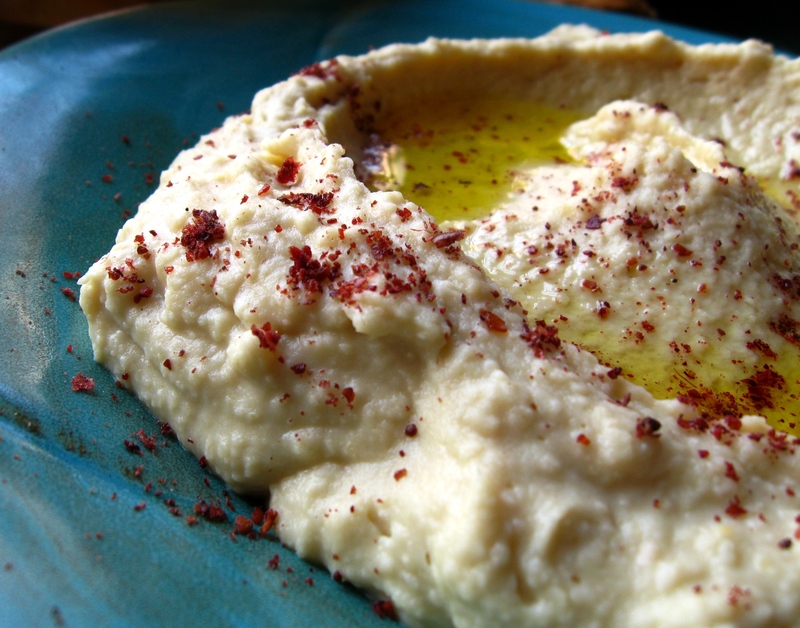 Making hummus at home is surprisingly easy as long as you can find tahini, a specialty sesame paste sold in jars. I buy ours at our local co-op and that’s the way to go if your city has one. It starts with chick peas. These dudes are drained and rinsed so that thick bean goo is all gone. I’m not a fan of bean goo. You can of course used dried chick peas and soak them overnight, but I’m just not that patient. 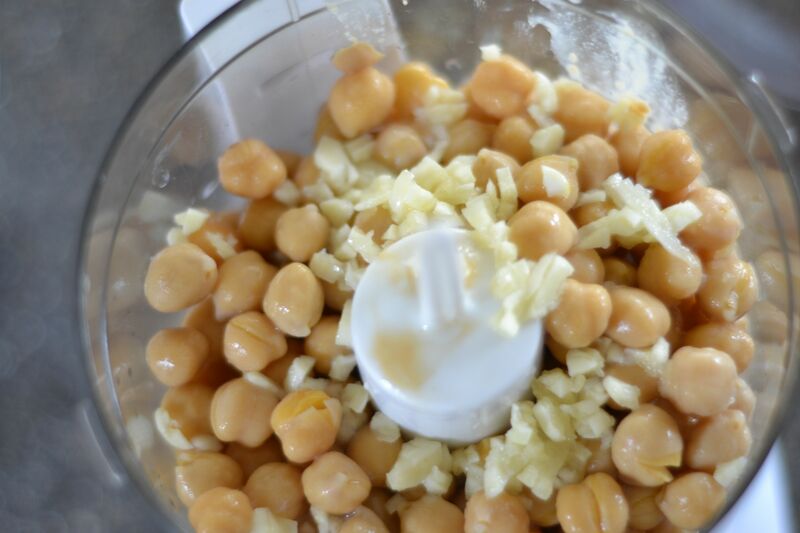 Throw the chick peas along with the tahini, garlic, lemon juice, pepper, salt into your food processor. If you don’t have one, a blender is fine. And just to note, the tahini is a pretty important ingredient here. That’s what gives hummus its wonderful toasty flavor. If you make your hummus without it, it will still be tasty, but you’ll know something is missing. Also, if you’d like to make a different kind of hummus than just the original, add-in whatever you have in your fridge. Again, jalepeno is our favorite, but you could add roasted red peppers, roasted garlic, olives, dill, etc. Whatever suits your fancy. Pulse the mixture several times until it’s combined, adding tablespoons of water as needed to help it come together. The mixture should NOT be overly smooth; you want it to have some texture. At this point, give it a taste, add salt, pepper, or more tahini as needed, and add 2-3 tablespoons of olive oil. Pulse only 2 to 3 more times to combine. Serve with pita wedges, chips, crackers, carrots sticks…whatever you have on hand. 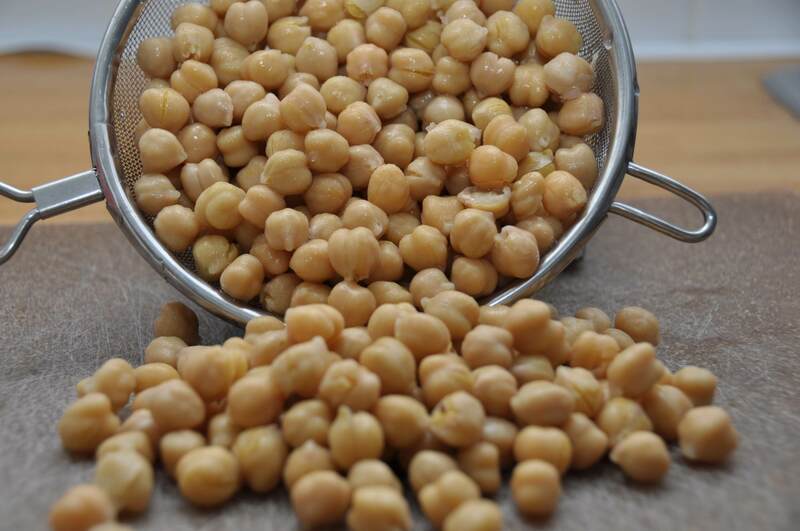 Combine chickpeas with all ingredients (if you do a mix in, add that here too), except water and olive oil, in a food processor. Pulse until mixture becomes somewhat smooth and combined, but do not over mix. Add water as necessary to facilitate blending. At the end, add olive oil and pulse no more than three times, just to incorporate. Pour mixture into a bowl and stir to ensure mixture is combined. Serve immediately or refrigerate for up to three days in the fridge. Specifically, the 8 oz. 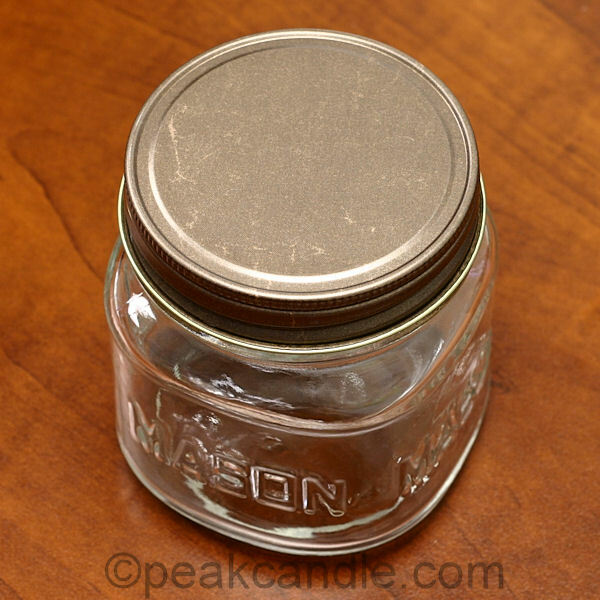 square jar with the rustic lid. I had a vision for these adorably cute Christmas presents, and with a credit card number and click of button, my vision was executed. I tied some striped yarn around the neck of the jar, and added a Christmas tag with the recipe on the back: “Add 2 Tablespoons to 1 cup of hot water. Enjoy!” So fun and cute! 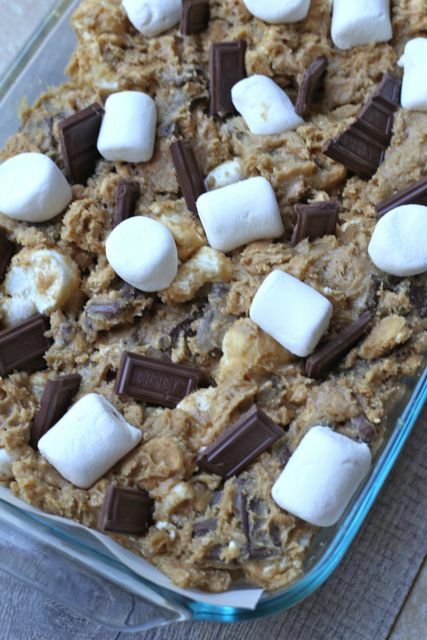 For those who received it, many of you asked for the recipe. Consider this the gift that keeps on giving. This recipe is so super simple — throw it all together in a bowl, stir it up, and then transfer the mix to a food processor or blender to grind it fine. You can change the spice combination if you want, or add more sugar to make it sweeter. The original recipe I found called for 2 1/2 cups of sugar (a little too sweet for me), had less spices, didn’t include nutmeg and allspice, and had less non-dairy mix. I played around a bit and found what I liked best. But experiment with what you like. This is purely my preference. 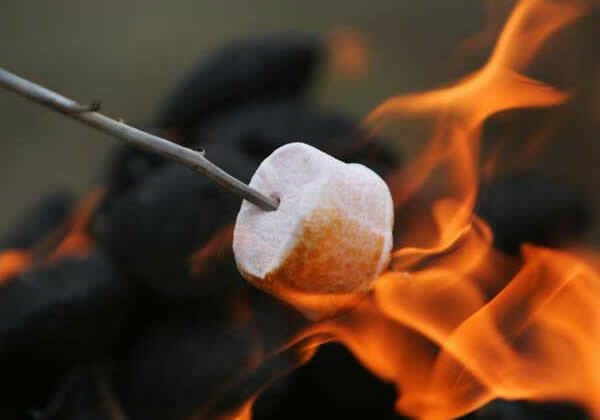 (Revision 12/4/2015) The flavor of spice is totally a personal preference. 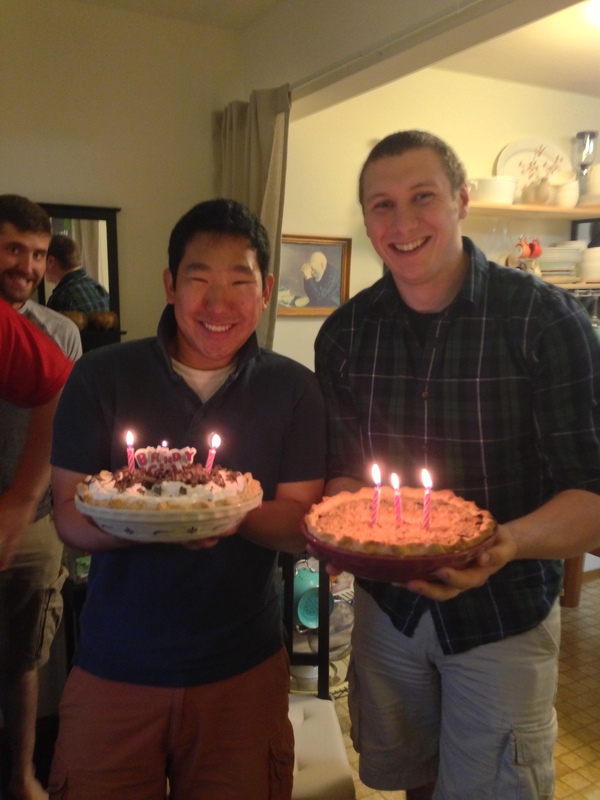 I know some of you have commented expressing that you want more this or more that — go for it! I sometimes change it each year I make it too. One thing I do is when I blend up my first cup of the mixture, I also make a small taste test cup. If I think it needs more spice in a particular way, I just add more to the whole batch then. Feel free to play around. The one batch makes approximately 9 – 8 oz jars of chai mix. Enjoy! 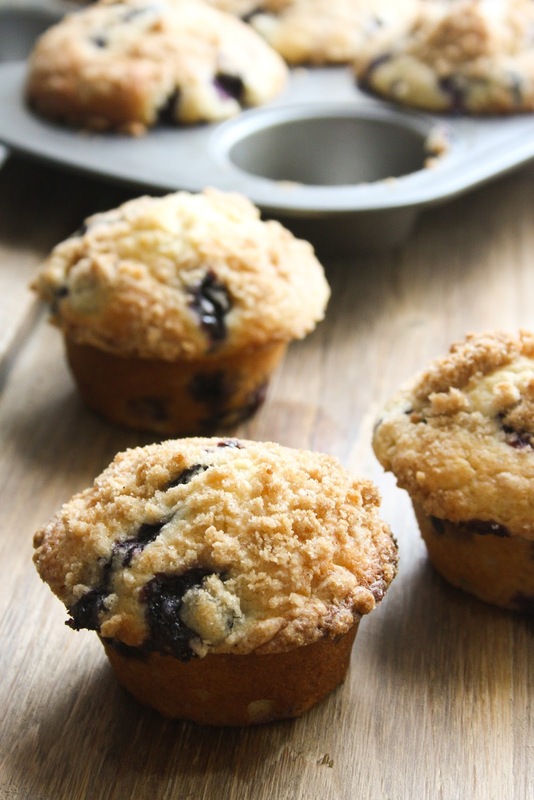 In a large bowl, combine milk powder, non-dairy creamer, vanilla flavored creamer, sugar and instant tea. Stir in spices. In a blender or food processor, blend 1 cup at a time, until mixture is the consistency of fine powder.